Nearly 20 monarch butterflies took flight for the first time this fall after their release by ecology and environmental biology students in the courtyard in front of Cannon Memorial Chapel. “Nearly 20” may not sound like many, but monarch populations are declining at a rapid rate, enough that the U.S. Fish and Wildlife Service is evaluating whether they should be listed as threatened or endangered. 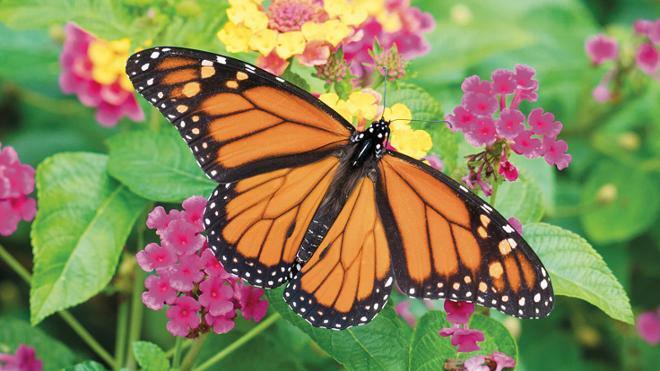 Monarchs have a very low survival rate in the wild from egg to adult — 2 to 3 percent. Compounding this challenge is the use of pesticides and the decline of milkweed, the only plant on which they’ll lay their eggs. 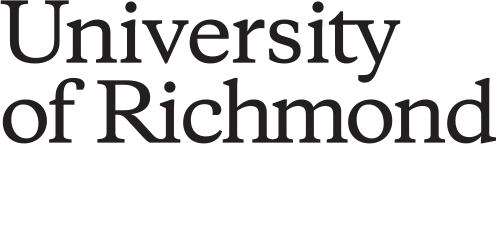 Biology professor Jennifer Sevin worked with students to create more suitable conditions in captivity, where survival rates range from 70 to 90 percent. Students tagged each individual with a minuscule identifying sticker before releasing them to migrate. The monarchs should now be in Mexico for the winter. When the weather warms, they’ll fly as far north as Canada. The project was “a wonderful opportunity to study both the butterflies and conservation efforts,” said Sevin, an ecologist who studies pollinators. “Metamorphosis is amazing,” she said. Nearly 99 percent of North American monarchs winter on 12 mountaintops in central Mexico, which makes it an ideal spot for scientists to estimate the size of the population. It was roughly one billion in the mid-1990s but has dropped steadily since. The 2018 estimate put the population at around 93 million.